Batch Camera Render maxscript version 2 - reworked and improved version of Batch Camera Render maxscript. The main imporvement is the ability to assign different settings to one camera, just as in standard 3ds max's Batch Render. Take a note that it is still in beta stage! Corrupted other script's custom attributes stored in a scene. Preview button added- it renders only current frame without saving anything - no images, no vray maps,no elements. Note that if output file is specified in standard Render Setup script saves rendered image in preview mode. Render Preset property is now saved not as just a name of preset but as a full file path to ensure scene consistency across the network, different projects and 3ds max versions. Render Element property is available, but only in 1.9.x render method. Render commit method can be choosed in Options rollout. Frame ranges are now remembered as you choose different range types. Checked state of the render preset is also saving, so you don't have to recheck the presets when you're making many test renders. This page http://www.sergepogosyan.com/scripts/BatchCameraRender2/ will not be available for some time. 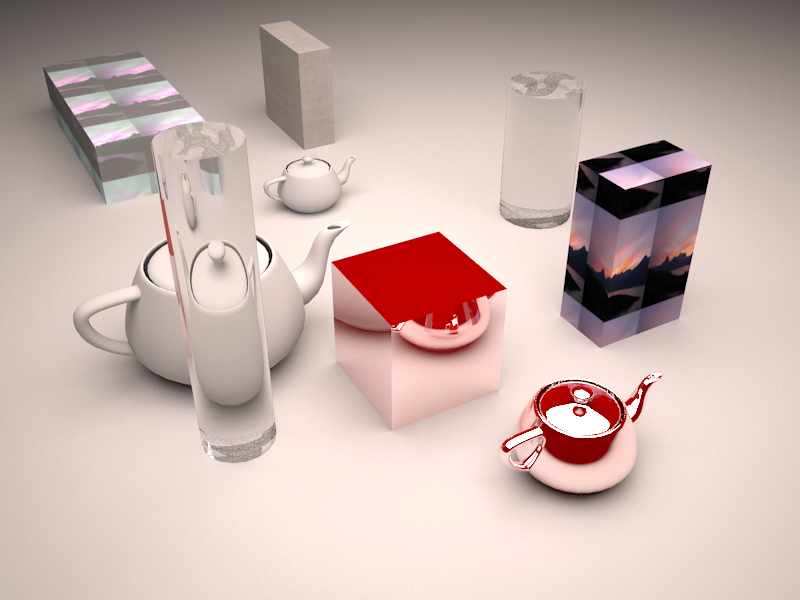 3ds max 2008-2012. 32-bit and 64-bit. Submitted by waiterayu79 on Sun, 2018-04-22 23:10. Submitted by Greenbean on Tue, 2018-03-27 15:29. I'm wondering if I can somehow use split scan line activated without having to activate "show submit dialog"
Submitted by mitviz on Fri, 2016-05-27 11:50. Submitted by sergo on Tue, 2014-05-06 21:08. I don't support this version of script Pedro, I don't use it at all for my own work. The only thing is that this script renders through the command line rendering and this type of rendering may has its quirks, bugs and other lovely 3ds-max-y things. My advice - stay away from 2.0 and stick with BatchCam 1.9.x. Or deal with it, it is open and free. Submitted by pedro_s on Tue, 2014-05-06 18:38. Me again.-I really tried to resolve these but with no success.. Submitted by MH on Tue, 2014-01-14 10:14. Ok - found the solution: I forgot to attach the fileextention (.tif) to the "%cameraname%" Output parameter. Everything works fine now. Thanks again for this extremely usefull script!!! Submitted by MH on Tue, 2014-01-14 08:47.
thank you for this amazing Script!!! But the rendering itself does not start. Do you have an idea what I could try to fix it? Submitted by sergo on Sun, 2013-10-13 21:32. I would say that's the best way how your problem could be solved. Submitted by chakib on Thu, 2013-10-10 21:51. Submitted by chakib on Thu, 2013-10-10 21:35.